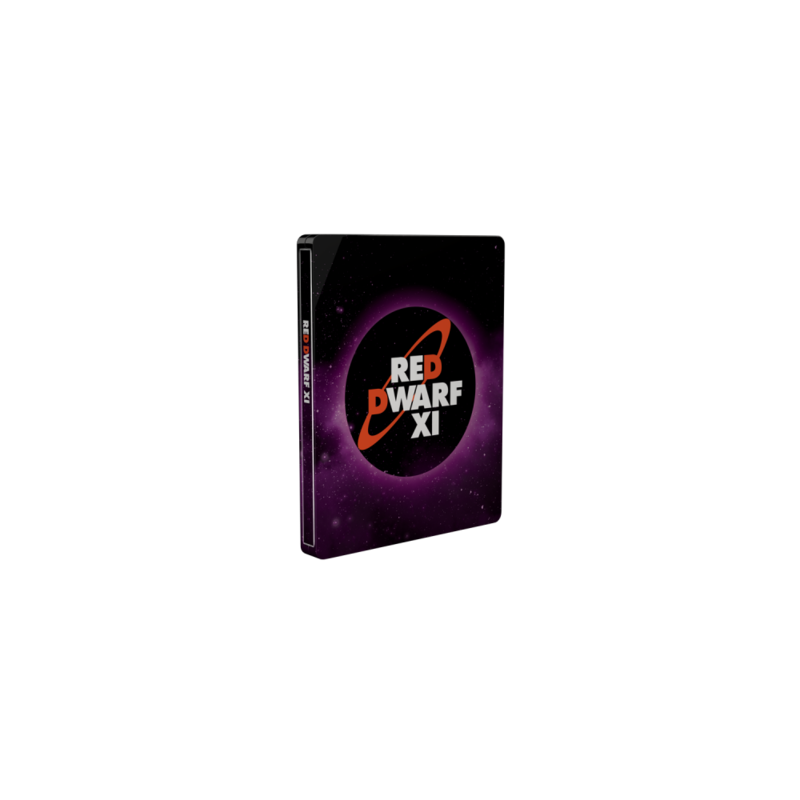 Get the Sci-fi comedy Red Dwarf Series XI SteelBook edition! 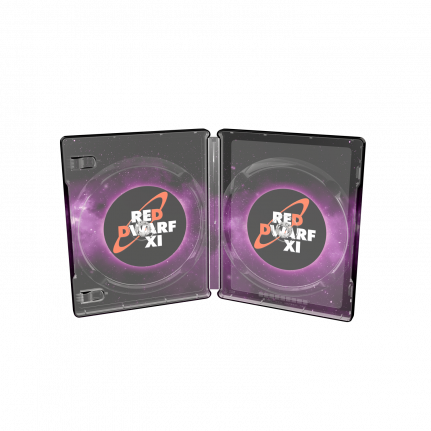 Own the laughs and adventure, with the limited edition Blu-Ray SteelBook® edition for Red Dwarf Series XI! 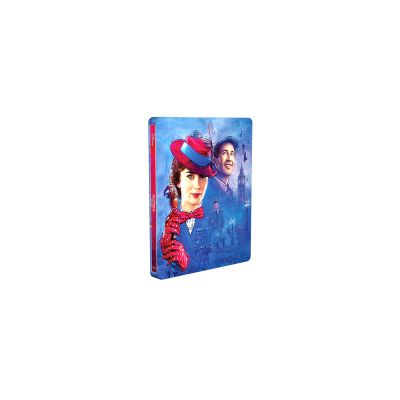 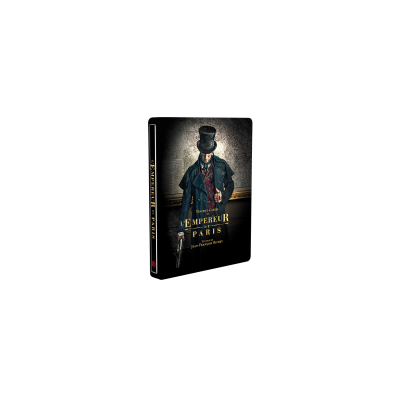 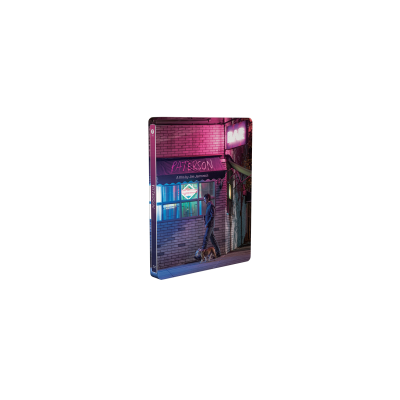 Evolving from the Series X SteelBook® edition, this edition focuses on a purple star-scape, inspired by the shiny new title treatment for Series XI. 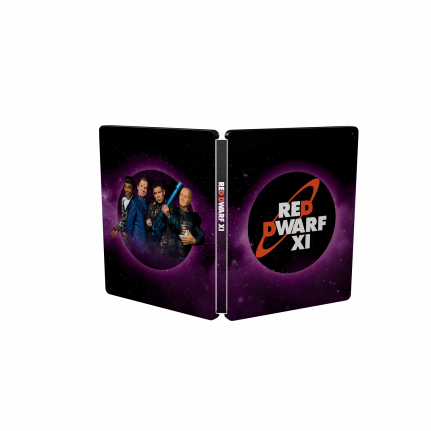 Featuring 6 brand new episodes in high definition, as well as special features including Deleted Scenes and “Smeg Ups”, this is definitely one for the fans.